Description: What does it mean to honor and obey our parents in 2017? What about when parents are sinful or wrong? Paul tells us in Ephesians to obey our parents, but why? Listen today and find out. What does it mean to honor and obey our parents in 2017? What about when parents are sinful or wrong? 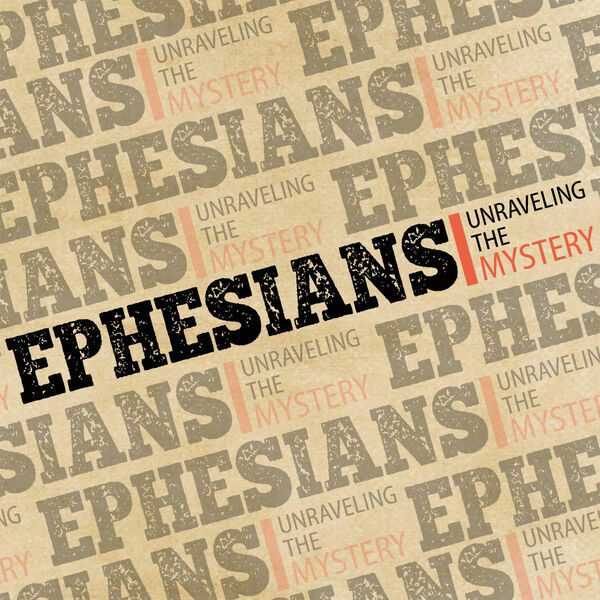 Paul tells us in Ephesians to obey our parents, but why? Listen today and find out.